Hearing loss is gradual and can sneak up on you. Being exposed to everyday noises such as loud music, noisy environments or loud tools can lead to gradual hearing loss over the years. If you suspect you may have a hearing loss, making a hearing health check part of your overall wellbeing routine will ensure you continue to make the most out of living and experience the full sounds of life. A hearing test with us means you won’t have to miss the precious laughter of your grandkids. We have qualified audiologist all over the country so you can be assured we will have someone in your area. 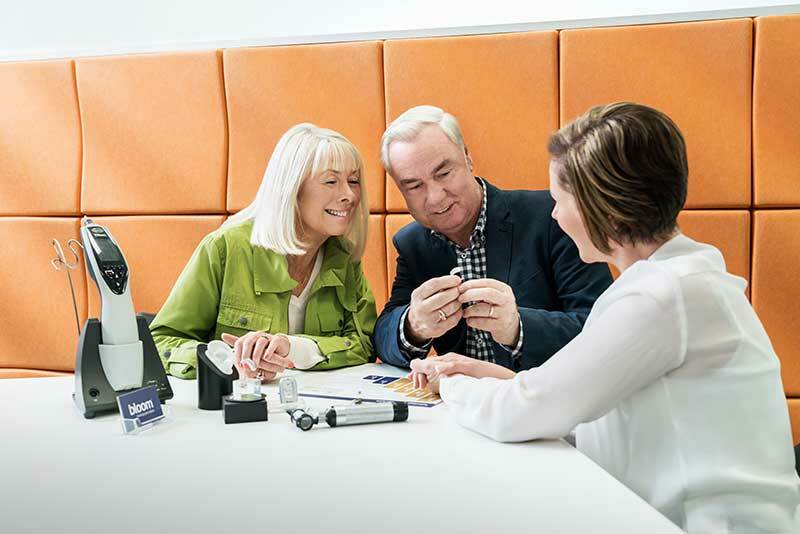 Our hearing test is one of the most thorough in the industry, giving our Audiologists the time to understand your lifestyle and recommend a tailored solution. The hearing test is simple and safe, your audiologist will walk you through the process step by step.